Here We Are! 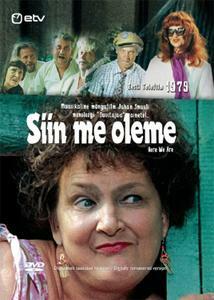 (1979) Siin me oleme! On a nice summer day, a funny little car rolls into a peaceful farm yard on Muhu island. The family that emerges from the vehicle is quite odd-looking: an overbearing madam, a henpecked stammering husband and a mystical red-head. They announce that they want to spend their vacation on the farm … "We are from the capital; we will pay". This quiet vacation turns out to be a frantic day with romance, unexpected turns and fisticuffs between suitors. 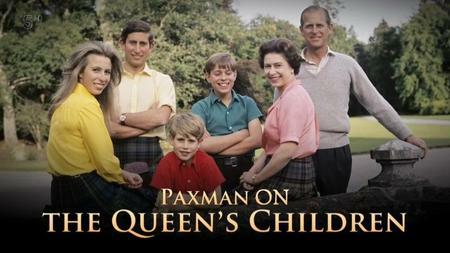 Jeremy Paxman explores the lives of Charles, Anne, Andrew and Edward, the first generation of royals to grow up as celebrities. Attempts to embrace the modern world instead eroded reputations and spoiled the fairytale, not least in It's a Royal Knockout. Jeremy looks at how money issues, broken relationships and the tragedy of Diana's death led to Charles proposing a plan for the monarchy to become a family more easy for the public to relate to.